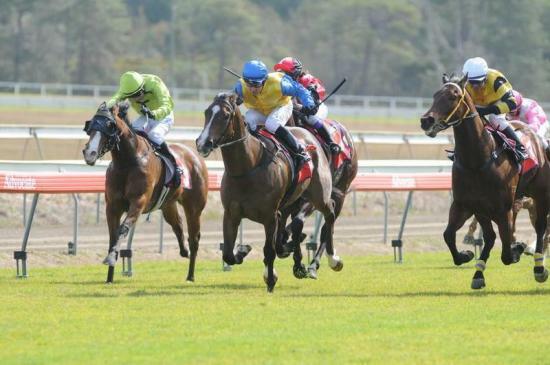 JUST Zam was rewarded with career win number two at Grafton last Thursday when the Joanne Hardy trained gelding took out the $15,000 Hanks Kitchen Class 1 Handicap (1200m). In what was the three-year-olds second career win from just three starts, the future looks bright for the son of English Za-Im. Leading all the way with Jason Taylor in the saddle, the win was a pleasing result for his connections. From the dam Just A Babe, of whom Joanne trained to two winners, Just Zam is her second foal with Price Zaim the first in 2007.